Over the past few years home prices have increased at a historically high rate, and according to the Case-Shiller index, it is quite likely that this trend will continue. Purchasing a new home now means you could get a better price on the same home than in a few years. Plus, a home is an important financial investment, and if prices do continue to rise that means your home could appreciate in value. Mortgage rates are historically low right now, but it’s expected that the Federal Reserve will put in place stricter monetary policies in 2018, increasing mortgage rates as a result. Buying now means you can take advantage of these great rates before they potentially increase, possibly saving you tons of money in the long run. Instead of putting that money towards interest, use to for something you really want, like hardwood floors, granite countertops or even your own wine chiller. Shearwater residents have access to the A-rated St. Johns County School District, but changing schools partway through the year can be stressful and scary for kids. Purchasing a home at the start of the new year makes things a littler easier, because you can get your kids enrolled in their new school for the next year and avoid a socially and academically disruptive transfer. Shearwater’s amenities are already open and ready for residents to enjoy, so you can take advantage of everything the community has to offer from day one. Starting to build your new home now means when you move in, you can enjoy it all before the winter weather blows in. Take the kids to cool off at the resort-style pool, relax as you float down Lazy Bird River or enjoy the natural serenity and wildlife on the trails. Shearwater is still growing, and there’s tons to take advantage of right now. Shearwater’s community programming is tailored to residents’ interests, meaning you’d have the opportunity to shape the culture and influence the kinds of clubs and events that are offered. You also would have your pick of the available home sites before they’re all gone, whether you want a corner lot, lake views or trail access. There’s no better time than now. 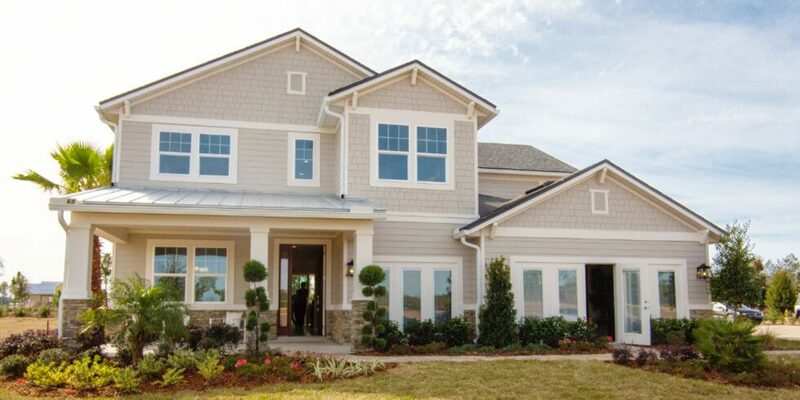 Visit our models seven days a week to find your new home. To learn more about Shearwater and everything it has to offer, join our Interest List.